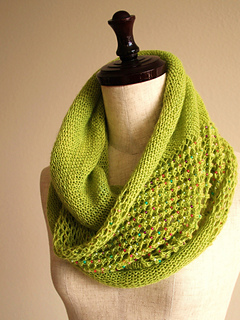 Jeweled Cowl is knitted entirely in the round with some bead/lace work. 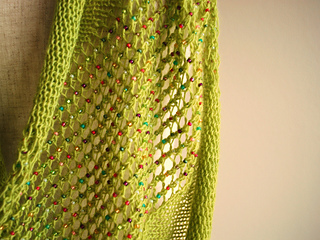 If you are not familiar with how to knit with beads in crochet hook method, please see some tutorials available online. Or you might want to make a beadless version instead? 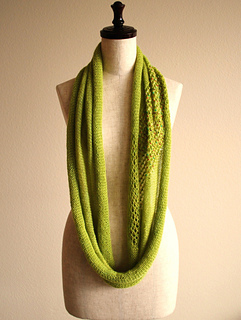 Jeweled Cowl was born soon after Japan earthquake/tsunami on March 11, 2011. If you enjoy the pattern, please consider making a donation to the charity of your choice.